Joe Rogan has his pick for the biggest Ultimate Fighting Championship (UFC) female knockout. It’s not often that we see female fighters deliver brutal knockouts at an elite level. There have certainly been exceptions, however. Holly Holm’s stunning head kick knockout over Ronda Rousey comes to mind. There’s also Jessica Andrade’s one-punch KO of Karolina Kowalkiewicz. 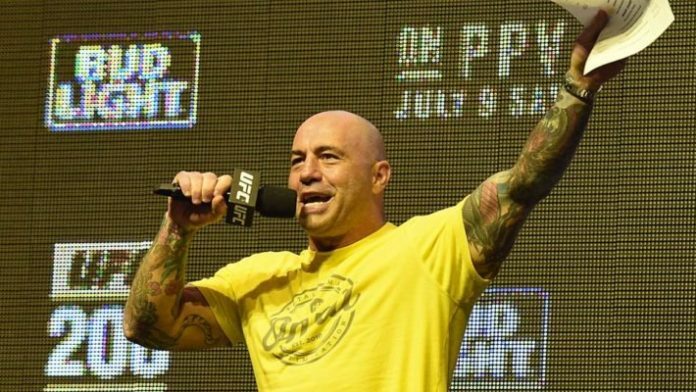 Both knockouts were huge, but Rogan has another choice. Nunes took on Cyborg in the co-main event of UFC 232. “The Lioness” was already the UFC women’s bantamweight champion. She looked to become the first female two-division champion in UFC history by taking Cyborg’s featherweight gold. She did just that, blistering Cyborg with heavy punches for the quick finish. Do you agree with Joe Rogan and if so, do you think anything will top Amanda Nunes’ KO over Cris Cyborg anytime soon?